What is a VPN Kill Switch and Why Should You Even Care? What is a VPN kill switch? As ominous as it may sound, a VPN kill switch has become a very popular feature among online security companies. I’m going to take some time to explain exactly what it is, why it matters, and how you can get it set up if you decide it’s something you want. For many VPN users, the most important part of the software is making the server connection. There are others – such as yourself – who like to plan in the “Advanced Settings” sandbox. That’s where you’ll find the Kill Switch feature. What is a VPN kill switch? 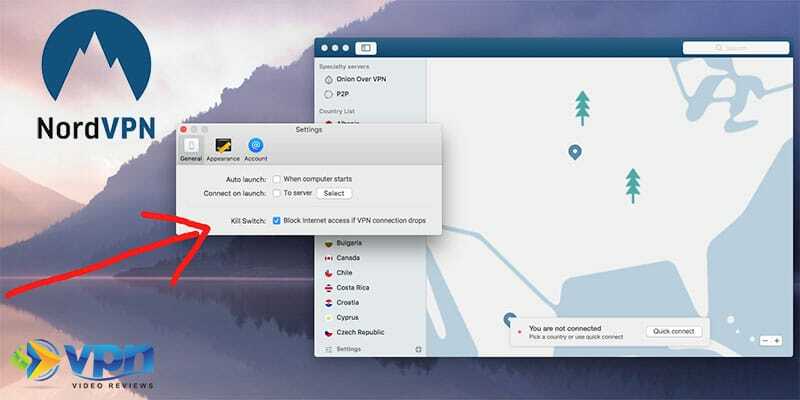 In short, a VPN kill switch is a security feature that cuts off network traffic in the event that your VPN connection drops. There are different reasons why this might be valuable to you. There are also various methods that VPN companies use to deploy this kill switch feature. Below I’m going to quickly walk you through all of this so you can better understand whether or not the VPN kill switch is a feature you care about. 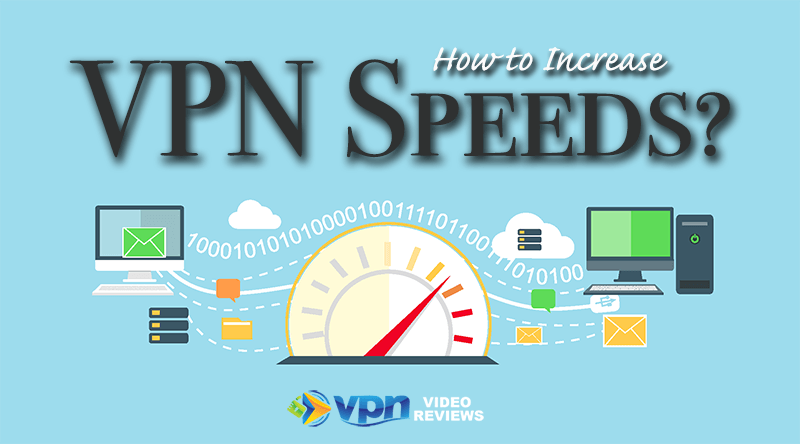 RELATED: What are the most essential VPN features to consider? 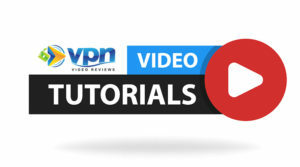 Before I dive into my written explanation, perhaps you’ll find it easier to watch this short, 2-minute video describing what a VPN kill switch is and how it works. Don’t miss more great online security tips! Subscribe to VPNVideoReviews on YouTube. As I explain in the video, it’s a helpful feature as long as you understand what it’s used for. Let’s dive into more details here. The purpose of a kill switch is to add an extra layer of protection while you’re browsing the internet on a VPN (for more information on VPNs, check out our helpful What is a VPN? guide). 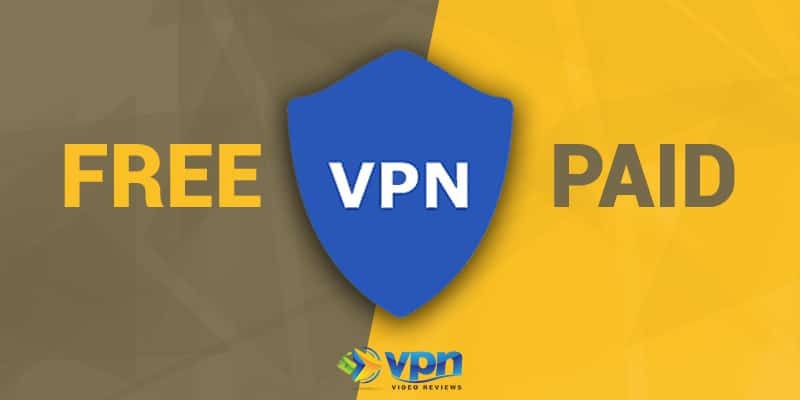 You connect to a VPN, which encrypts your data and protects you from exposing sensitive or private information. Somewhere along the line, your VPN connection gets broken and the encryption is lost. Until you recognize that you’ve been compromised, your data in unsecured. Instead of continuing unsecured, your VPN software automatically shuts down your internet connection so that no data is transmitted which isn’t encrypted. You realize your internet isn’t working and then reconnect your VPN to get back up and running. It’s really as simple as that. Just it sounds, it kills your internet activity once your VPN connection is lost. Not every VPN company offers a VPN Kill Switch, but for those that do, it’s usually pretty easy to find. I’ll use two examples so you can get an example of how to turn on the VPN kill switch. By default, ExpressVPN does not enable the Network Lock, so if you’re interested in a kill switch you’ll want to go into your preferences and check the box. 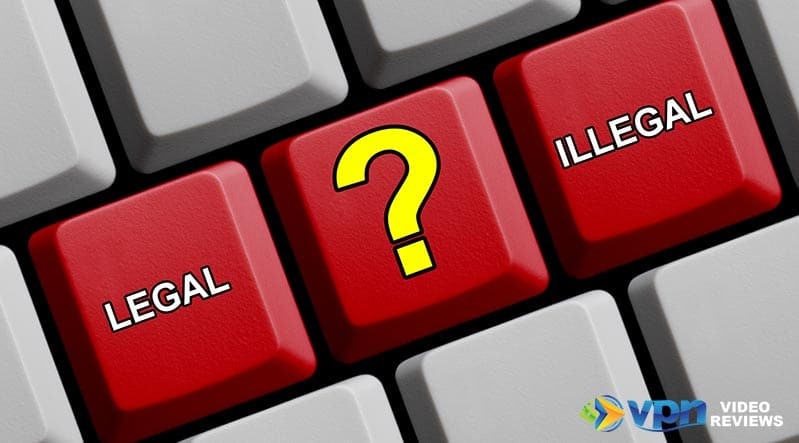 ExpressVPN is like many other VPN companies that program their VPN kill switch to lock the entire network connection in the case of a failed VPN connection. This means that any program on your computer that wants to access the internet will go through ExpressVPN first. If the Network Lock has been initiated, the whole computer is locked down. **Special** If you use my special link for ExpressVPN, they’re giving a bonus 3 months of service for the purchase of any annual plan. Don’t be afraid to give it a try – they have a 30-day money back guarantee! Unlike ExpressVPN, it seems that NordVPN defaults to having the VPN kill switch enabled. In this case, you’ll only have to go change the settings if you want to turn the kill switch off. Other than that, you can see that it’s a very simple setting switch. If you’re a fan of simplicity and beautiful maps, give NordVPN a try. They also offer a 30-day money back guarantee. Do I Need a VPN Kill Switch? Of course, it helps to understand exactly why you would want a VPN kill switch. The truth is that a kill switch isn’t much of a value add for the average VPN user who only connects to the internet at home. Transmitting Sensitive Data: To make sure that this data remains encrypted, you don’t want to risk exposure in the event of a VPN connection break. Accessing the Internet on a Public Network: If you’re on a VPN at a coffee shop or airport, enabling a VPN kill switch makes sure that you’re protected the entire time you’re using the public network. You’re Serious About Location Privacy: All it takes is one moment disconnected from your VPN for your real location to be known. If this is a serious issue for you, you’ll want to enable a VPN kill switch. ExpressVPN calls it a “Network Lock” and it’s accessible under the preferences menu on both the desktop and mobile applications. In the NordVPN software, you can find the kill switch feature in the application settings. Enable the feature using the check box. Similar to each of the other VPNs here, VyprVPN is a company I recommend. You’ll find the kill switch feature in the advanced settings. 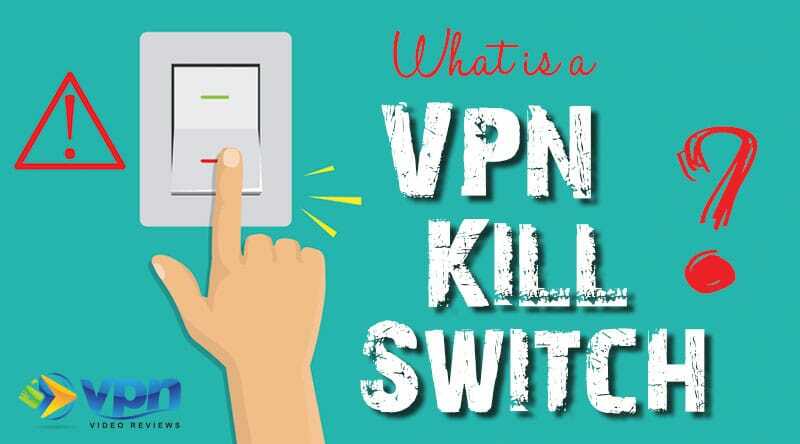 Hopefully this has given you a good overview of what a VPN Kill switch is, how to find it and why you would want to use it. This is just one of the many advanced features in the rapidly evolving world of Virtual Private Networks. The purpose is to keep your privacy intact and your data encrypted. If you have any questions or comments about VPN kill switches, please leave them in the comments below! You can also use a standalone VPN Kill Switch such as VPNKS if your VPN doesn’t come with a Kill Switch or if you want a kill switch with a few more options. Very true, although that’s more of an advanced option for tech-savvy users. Thanks for the comment, Nick!